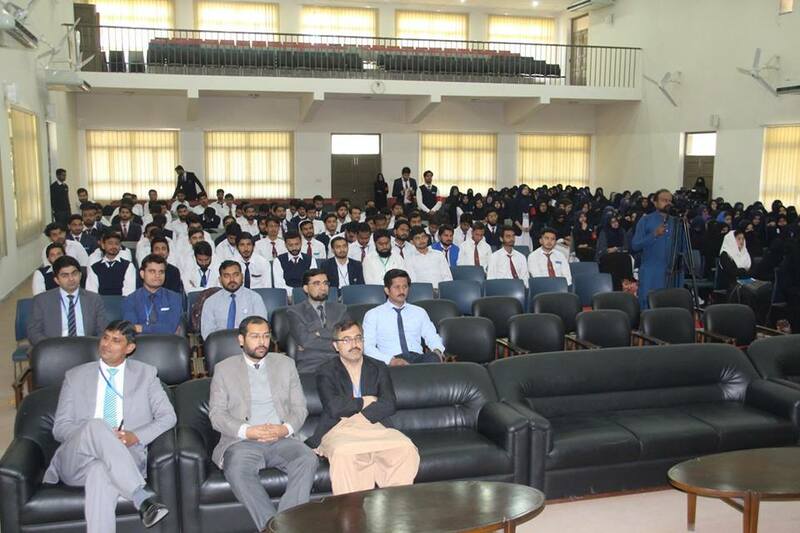 Counseling and Placement Directorate (CPD), University of Wah organized a mass briefing on ‘Foreign Education Opportunities and Prospects for Pakistani Students’ on 06 November, 2018 for final year students of Quaid and WEC campuses. 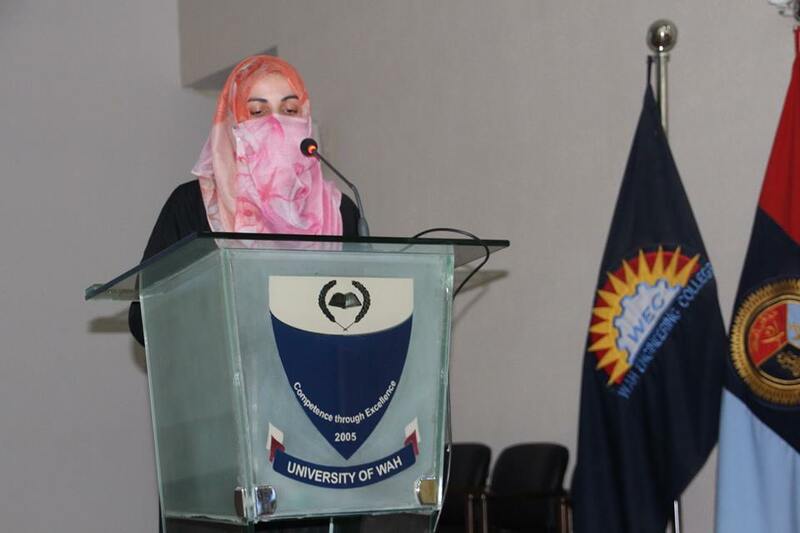 Ms Ayesha Akbar Awan, Manager International Collaborations, CPD, UW was the resource person. 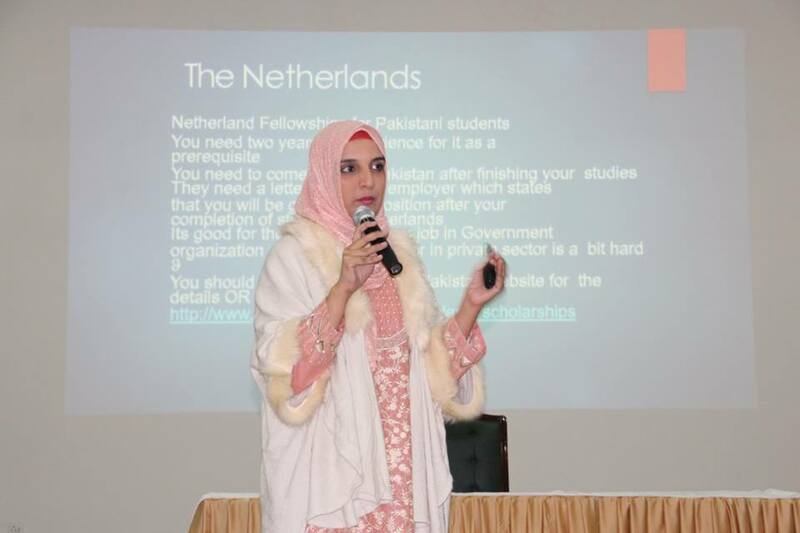 She shared valuable information regarding scholarship opportunities across the globe including scholarship programs in USA, UK, European and Asian Countries, specifically for Pakistani students. Students cleared their queries at the end of the lecture in an interactive question-answer session.